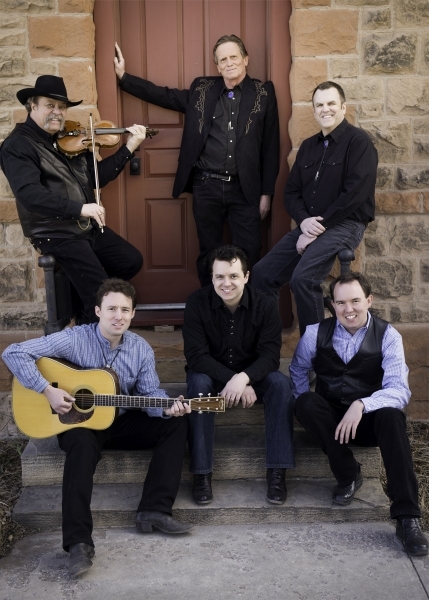 Sons and Brothers are the Wolking boys from Westcliffe, Colorado. 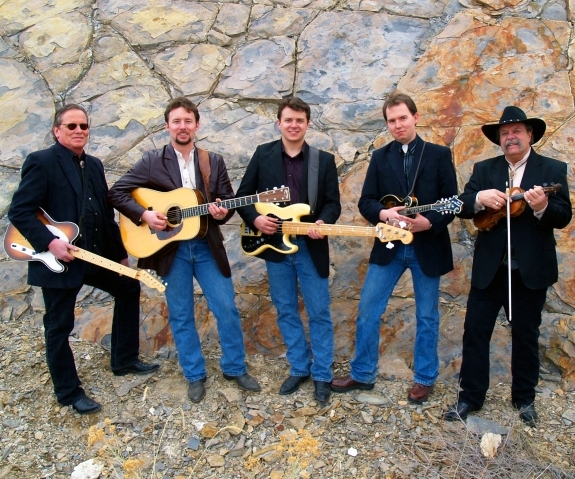 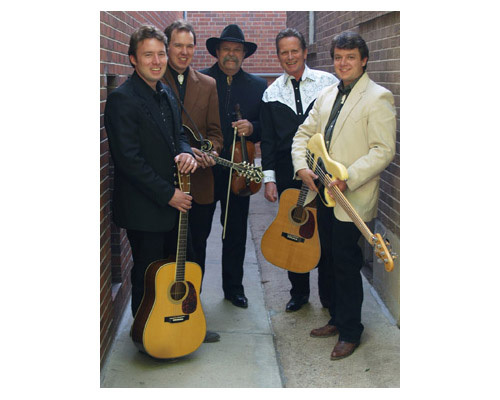 They continue to captivate audiences with their fusion of country, western, bluegrass, swing, rockabilly, old school country, gospel and western music, inspired by the band’s founding father and Dad, the late Frank Wolking. 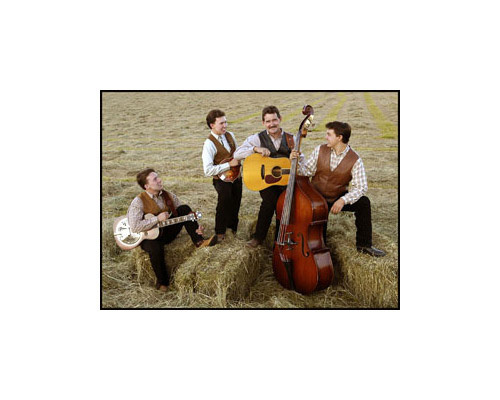 Colorado’s premier brother band, Sons and Brothers bring a unique energy, instrumental prowess and tight, powerful family harmony to the roots music genre. 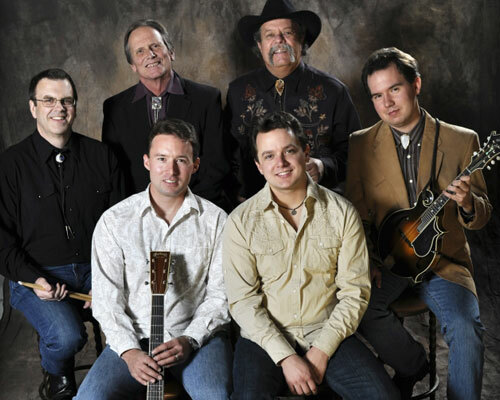 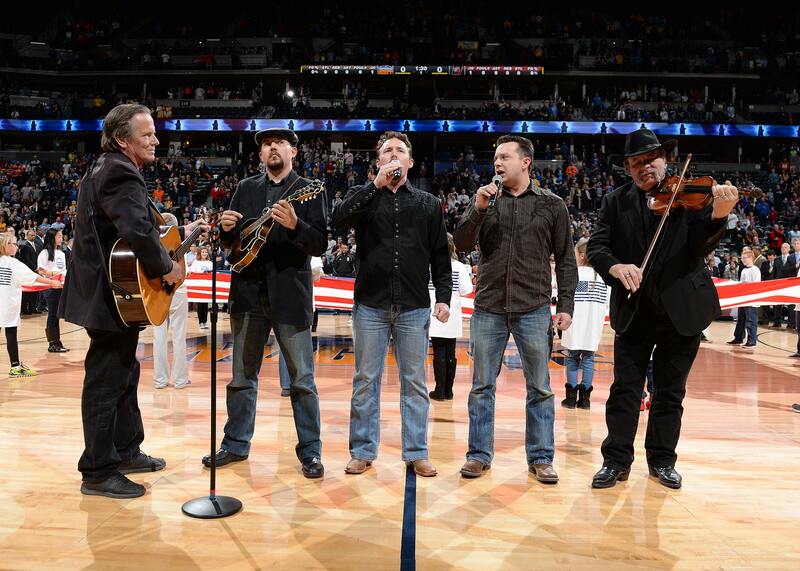 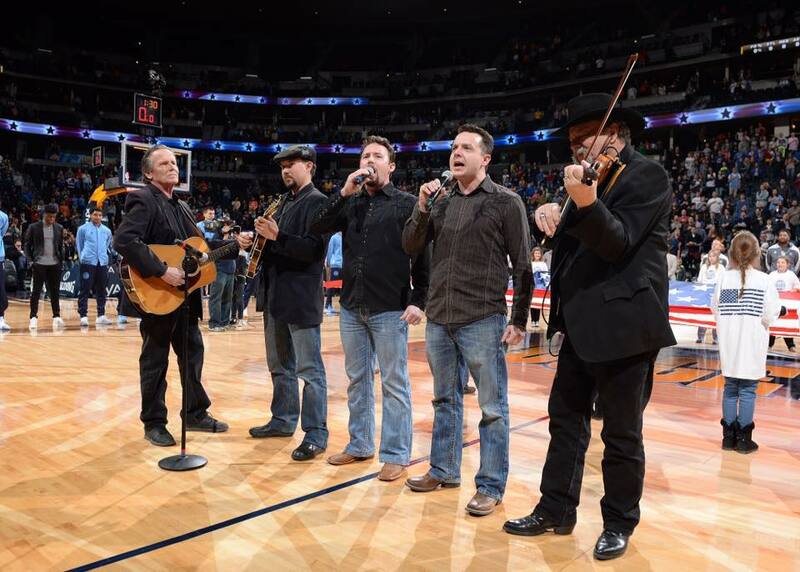 Based solidly in the Mountain West, the band describes its brand of music as “West Grass,”. 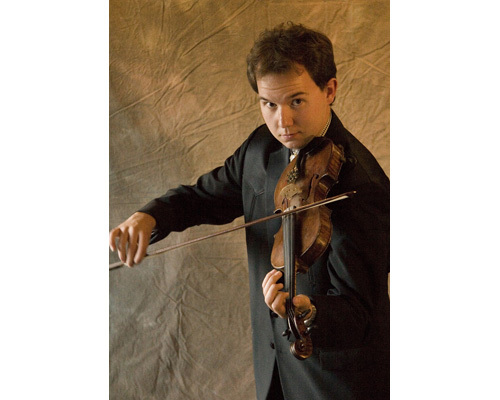 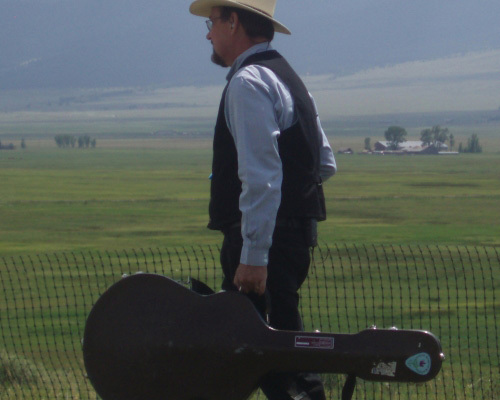 Each performance features a dynamic contrast of songs and sounds ranging from stirring ballads and powerful gospel numbers to fire breathing instrumentals, poignant stories of family life, mountains, range and the American West. 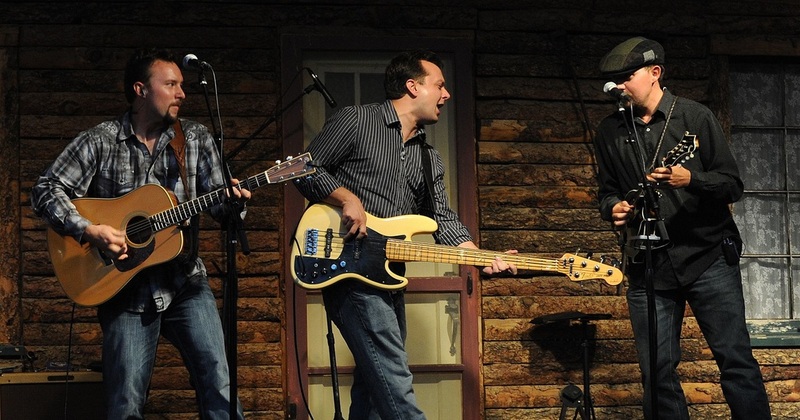 Sons and Brothers builds a personal connection with audiences by sharing the good-natured relationships within the family and presenting insightful introductions mixed with doses of irrepressible humor. 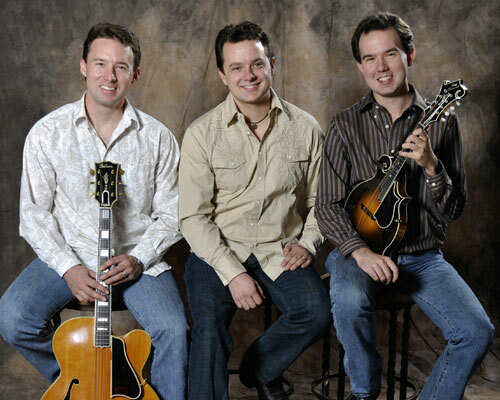 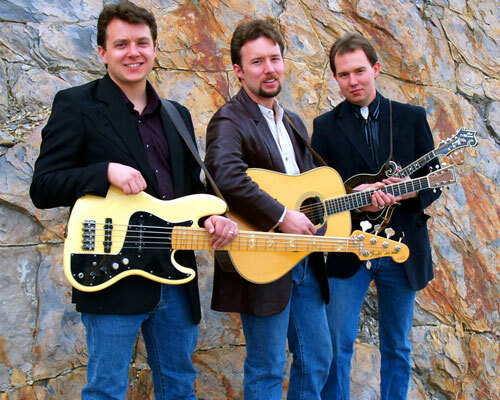 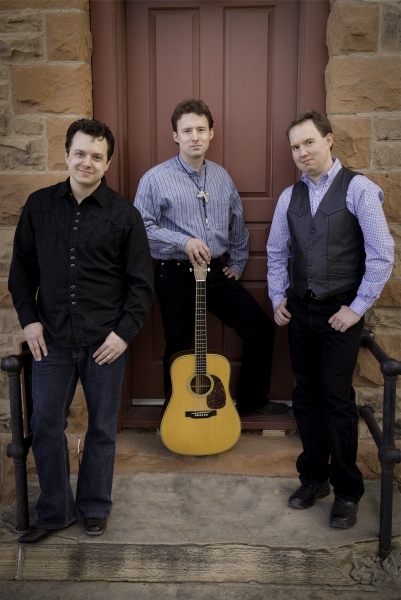 The band is composed of brothers and sons Mike Wolking (vocals, dobro, banjo and lead guitar), Aaron Wolking (vocals and bass) and Joe Wolking (vocals, mandolin and fiddle). 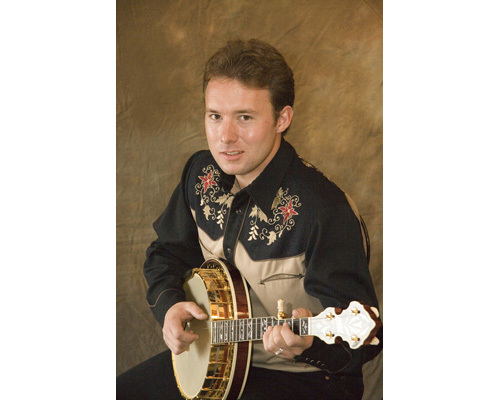 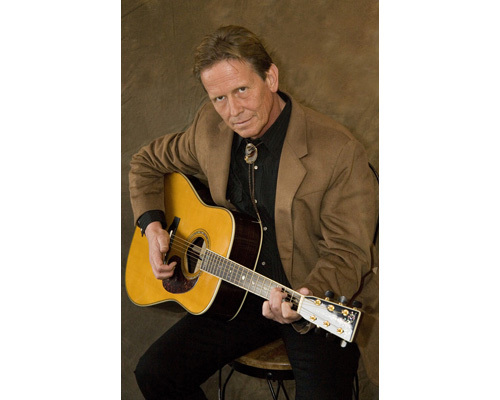 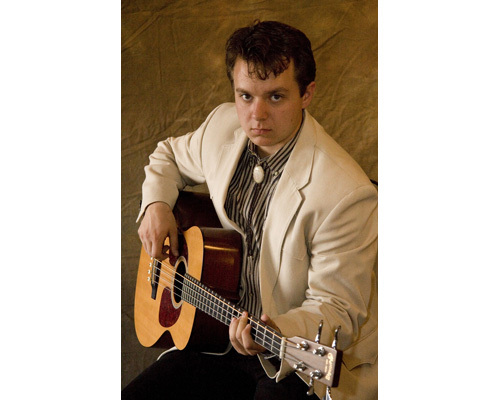 On occasion, additional players can include Brian McClure on percussion, and Old-Time Country fiddle treasure, Johnny Neill.